HOUSTON, Texas, (April 17, 2017) – At this year's NAB Show held at the Las Vegas Convention Center from April 24-27, Ikan has announced its newest on camera LED lights: the Onyx. 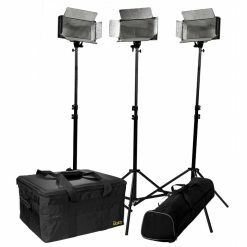 With the Onyx, professional photographers, videographers, and cinematographers will get high quality LED lighting at an affordable price. 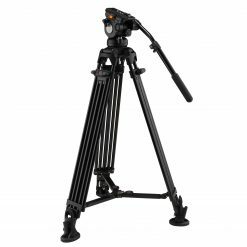 The on camera lights are high quality LEDs that produce very bright and uniform lighting. Built out of aluminum, the Onyx is both durable and lightweight. In addition, the fixture gives off minimal heat due to the aluminum frame, allowing for excellent ventilation. With the LED display, you can easily and accurately control the brightness from 10-99% and color temperature from 3200K-5600K. 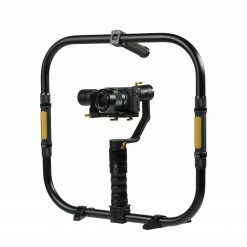 All lights come with a battery, battery charger, and hot shoe mount. The Onyx currently comes in two sizes: the OYB120 and OYB240. 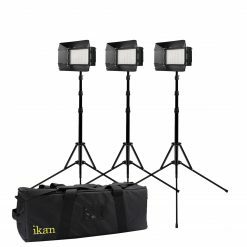 The Onyx joins Ikan's growing roster of impressive on camera LED lights and complements well with Ikan's dependable flat panel LED lights such as the Lyra, Rayden, and Mylo series of lights. 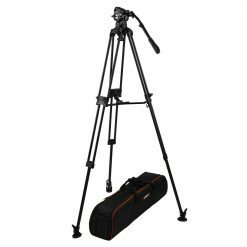 “With its sleek portable design, the Onyx gives professionals a great on camera LED light at an affordable price,” says Barry Garcia, Product Manager. 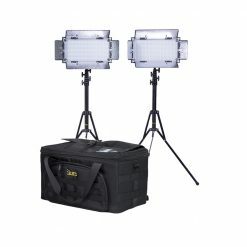 For more information on the new Onyx on camera LED lights, stop by Ikan's booth (C10919) at NAB or check out ikancorp.com.